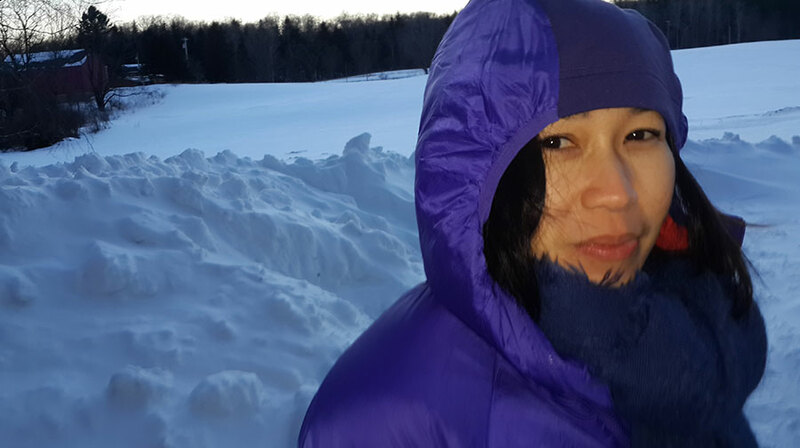 Meet our founder, Yessi was born in a mountain town in South Sumatra, Indonesia and educated under a full scholarship at the School of Economics, University of Indonesia. After graduating with a CPA degree, she was recruited by Johnson and Johnson. She transitioned into a marketing role working for Unilever and L’Oreal. She decided to change course and follow her passion, traveling the world from Everest in the Himalayas to Remote Raja Ampat. Yessi came to realize that the ultimate travel destination was at her doorstep, Coral Triangle within The Indonesian Archipelago. This led her to found Coral Triangle Safaris to facilitate safe and comfortable travel to the richest reefs on earth. 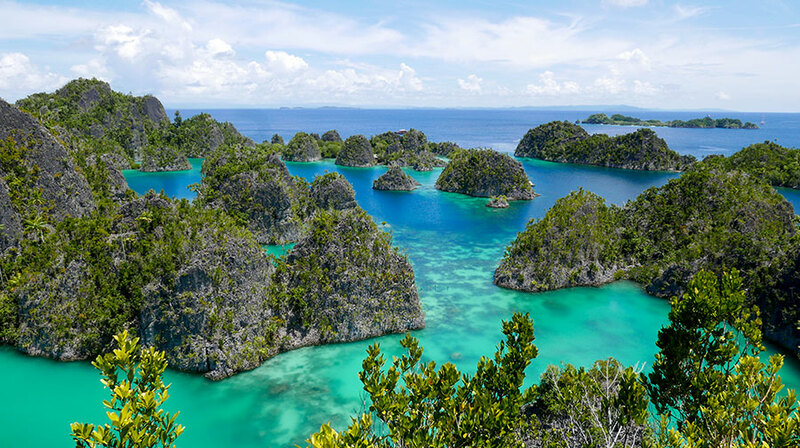 Indonesia is the world’s largest archipelago with over 18,000 islands. It is home to the planet’s most biodiverse marine life with over 3,000 species of fish and 500 species of coral. The one limiting factor in being able to experience this seascape wonderland is travel logistics. It is remote and vast with an undeveloped infrastructure. Therefore, the ultimate mode of transportation is sailing on a luxury yacht. Rather than staying one remote resort, which will limit your experience to a small area, your horizon can change each day you wake up as you travel between these pristine islands. She built Sequoia Yacht, which is the newest generation of Indonesian classic wooden yachts available for charter in Indonesian waters. Sequoia has been designed and built to provide a safe and comfortable voyage for our guests, while recognizing our responsibility to protect this precious ecosystem. 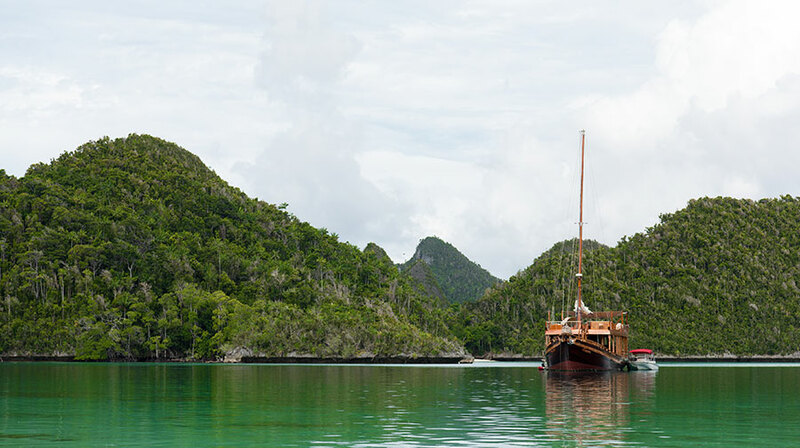 The environmentally friendly standards to which we have constructed Sequoia ensure that the splendor of Indonesia’s pristine waters can be appreciated for generations to come. Indonesia is a land of incredible cultural diversity with over 300 tribes speaking 700 living languages. We celebrate the beauty of our diverse population just as much as our natural resources both above and below the water. We employ an all-Indonesian staff and ensure fair prices and wages to our people, community and trade partners whom the central to everything we do. All of our staff is encouraged to scuba dive and snorkel so they can appreciate the beauty of their seas. We strive to provide our guests with a safe and unforgettable experience in the most biodiverse and exotic maritime location in the world, while respecting indigenous people and their land and water. We do not make false promises. 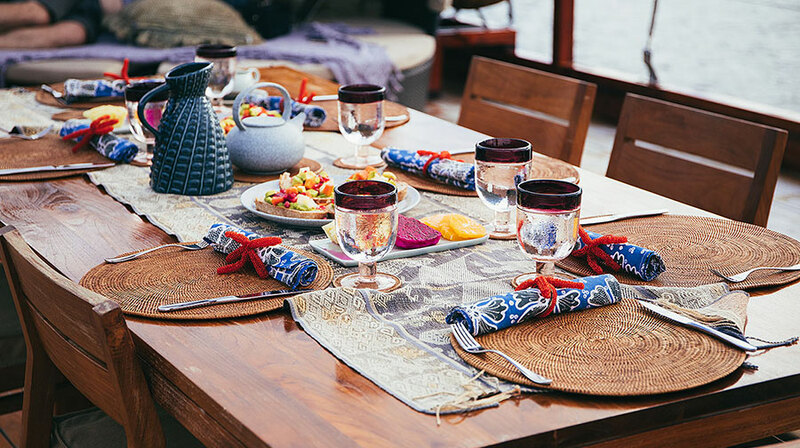 Our hospitality is inspired by the diversity of nature and our people. We are experts in understanding local customs and culture; knowing how to make our guests feel welcomed. We are environmentally conscious and make sure that our carbon footprint is minimized. As we explore this fragile environment, we are responsible in making sure it lasts. We have selectively sourced our products with this in mind. From low-emission engines to palm oil free products we aim to a practice of “no one time use” of plastic such as straws, plastic bottle water as we make our own drinking water, and other plastic garbage onboard of Sequoia. This is done to reduce the devastating impact of global warning and plastic trash that is threatening our oceans. Immerse yourself in the world’s aquarium with Coral Triangle Safaris, as we help you explore the unimaginable beauty of our home, Indonesia. Yessi will also be on board Sequoia as the Cruise Director to ensure that the customer experiences the safest and most enjoyable cruise possible. See you onboard. Nala Rinaldo, Tommy Schulz, Coral Triangle Safaris take image. Nala Rinaldo creates video. Wet Traveler creates an underwater video.